I am blog commenting experts, guaranteed the best results. 100% manual whitehat Technic, All Do-Follow Links, and all link will post on Actual Page. Here, exclusively on seoclerks I will manually create 2pr6 8pr5 8pr4 10pr3? dofollow blog comments. I will use text from your URL so It looks natural to Google. After that I will ping them all so Google can index them quickly. And finally After that I will give you full report. 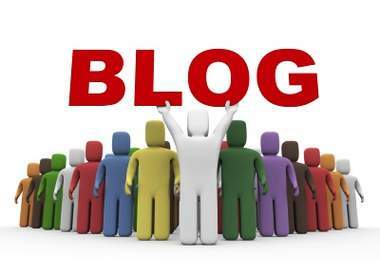 do 2pr6 8pr5 8pr4 10pr3 dofollow blog comment is ranked 5 out of 5. Based on 11 user reviews.